Innovative companies are adding Cloud to their High Performance Computing (HPC) tool chest. Hybrid HPC blends together Cloud computing resources (from companies like Microsoft Azure, Google Cloud Platform, HPE) and more traditional on-premise HPC clusters. The top reason for considering a hybrid cloud strategy is the explosion in types of workloads. Developers and end-users are demanding GPU’s, enormous datasets, and serverless computing. On one hand are applications that perform tasks that run on hundreds of threads in parallel where other tasks are taking only fractions of seconds of one CPU. 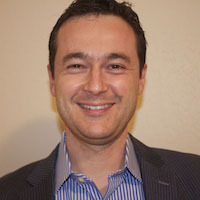 Since it is difficult for any single IT infrastructure to satisfy the list of technologies, skills, scheduling techniques needed, innovative companies are adopting hybrid HPC cloud strategies. Another popular motivation to implement Hybrid HPC is the goal of achieving better utilization of IT assets. Building on-premise compute capacity for your peak load leads to poor utilization at non-peak times. We often help companies build on-demand Computer Aided Engineering (CAE) solutions using Cloud computing resources to run engineering applications (eg: ANSYS, Dassault CST/Abaqus, Siemens CD-adapco). These workloads require dense compute power, often for blocks of time during a year. By moving such workloads to the Cloud, financially cautious IT teams achieve higher utilization of their hybrid HPC deployments. IT assets have short life spans, usually 3-5 years, beyond which running the asset loses its financial attractiveness. Keeping up with technology refresh cycles of on-premise hardware is an ongoing challenge. We often work with companies using HPC simulation for CAE. 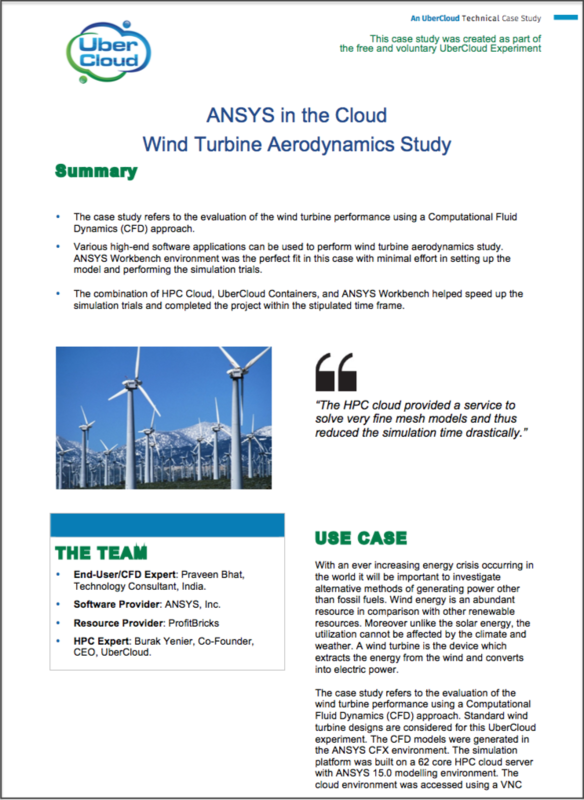 In a recent example, an upgrade of the GPU technology, by using Cloud computing resources, reduced the simulation run times by 55%. The savings in software license costs and the increase in engineering productivity easily made up for the costs related to Cloud computing resources. Please contact us to learn more about how we help implement Hybrid HPC.